Galaxy Thermoplast Pvt. Ltd. is manufacturer and distributor with immense knowledge and experience with providing the clients with premium quality products as well as adhering to national and international standards for the production of FEP Lined “Y” Type Strainer. FEP/PFA Lined “Y” Type Strainer is called so because of its shape. Its shape is like the letter ‘Y’. It filters the basic course particles in the primary stage. 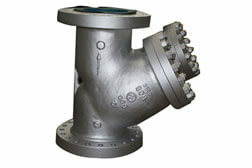 MS PFA Lined “Y” Type Strainer is used to prevent solids from flowing through a pipe line. It has a long and durable life even in the most arduous conditions. SS 304 PTFE Lined Y Type Strainer, Manufacturer of Comprehensive Range PTFE Line Y Type Strainer, PFA Lined Y Type Strainer, PTFE Lined Y Type Strainer, SS 304 PTFE Lined Y Type Strainer, Perfluoroalkoxy Lined Y Type Strainer, High Quality PTFE Lined Y Type Strainer Supplier in Mumbai, India. Largest Stockist of FEP Lined Y Type Strainer, PTFE Lined Stainless Steel Y Type Strainer, Polypropylene Lined Y Type Strainer Manufacturer, PTFE Lined Y Type Strainer Price, Teflon PFA Lined Y Type Strainer, Dealer & Distributor of PFA Lined Y Type Strainer, MS Lined Y Type Strainer in India. SS 316 FEP Lined “Y” Type Strainers are designed to give minimum pressure losses. 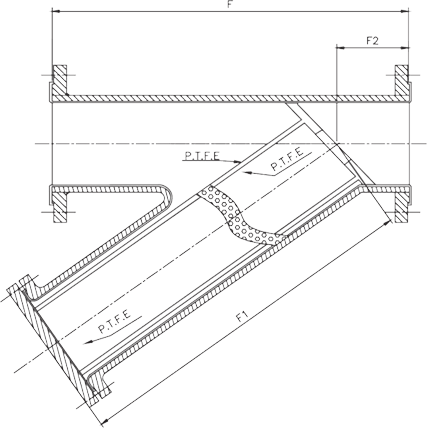 It protects the pipe line accessories such as pumps, valves, flow meters, etc. SS 304 FEP Lined “Y” Type Strainer has an exchangeable filter basket. It is easy and quick to exchange the strainer. 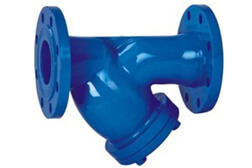 It is available in the range of ½″ to 14″ SS 316 PFA Lined “Y” Type Strainer can be used in utility lines, process lines as well as product lines depending upon the requirements. Galaxy Thermoplast Pvt. Ltd. offers a range of optimum quality FEP/PFA Lined “Y” Type Strainers. 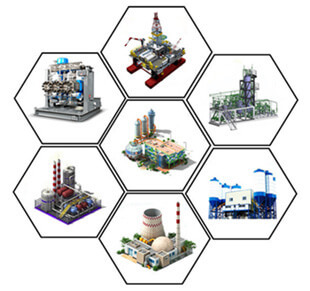 These products are provided to the clients at competitive prices along with other advantages. All dimensions are in mm otherwise specified & as per ANSI B16.9. A) Strainers are supplied either in FEP OR PFA lined depending on process liquid handled & as per standard resin specification. ASTM D 2116 & ASTM D 3307 Type II respectively. 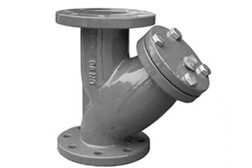 C) Strainers are being supplied with fixed flanges & confirms to ASTM A-105 or IS-2062. 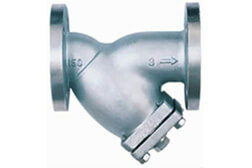 D) GTPL offers SS fittings as per individual customer's requirement. 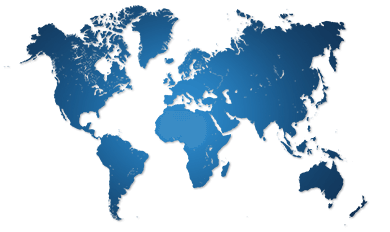 We are Experts in Exporting SS 304 PTFE Lined "Y" Type Strainer in India, Puerto Rico, United States, Switzerland, Jordan, United Kingdom, South Korea, Kuwait, Greece, Croatia, Portugal, Belgium, Peru, Morocco, Hungary, Venezuela, South Africa, Chile, Gabon, Indonesia, Ireland, Germany, Romania, Costa Rica, Macau, Italy, Saudi Arabia, Russia, Zimbabwe, Bolivia, Bahrain, Denmark, Hong Kong, Sweden, Yemen, Trinidad & Tobago,Tunisia, Bangladesh, Norway, Argentina, Czech Republic, Poland, Afghanistan, China, Nigeria, Egypt, Thailand, Sri Lanka, Malaysia, Nigeria, Singapore, Bulgaria, Gambia, Ukraine, Slovakia, Belarus, Japan, Estonia, Serbia, Algeria, Canada, Ghana, Brazil, Tibet, Mongolia, Mexico, Qatar, Kenya, Chile, Netherlands, Finland, United Arab Emirates, Austria, Colombia, Oman, Israel, Pakistan, Philippines, Angola, New Zealand, Ecuador, Kazakhstan, Taiwan, Azerbaijan, Iran, Libya, Bhutan, Nepal, Namibia, Mexico, India, Turkey, Iraq, Lebanon, Iran, Spain, Australia, Poland, Lithuania, France, Vietnam. We are Experts in Suppling MS FEP Lined "Y" Type Strainer in India, Haryana, Atyrau, Vadodara, Pimpri-Chinchwad, Brisbane, Bogota, Houston, Edmonton, Geoje-si, Doha, Kuwait City, Kanpur, Istanbul, Bengaluru, Visakhapatnam, Santiago, Riyadh, Hong Kong, Ho Chi Minh City, Melbourne, Thane, New Delhi, Colombo, Courbevoie, Hanoi, Mexico City, Coimbatore, Kolkata, Calgary, Dammam, Thiruvananthapuram, Ernakulam, Algiers, Perth, Tehran, Surat, Jeddah, Lagos, Jakarta, Pune, Seoul, Manama, Al Jubail, Gurgaon, Sydney, Bangkok, Mumbai, London, Indore, Caracas, Al Khobar, Chandigarh, Chiyoda, Ahvaz, Madrid, La Victoria, Sharjah, Toronto, Chennai, Vung Tau, Ludhiana, Karachi, Lahore, Baroda, Ulsan, Petaling Jaya, Rajkot, Aberdeen, Montreal, Ranchi, Busan, Abu Dhabi, New York, Singapore, Nagpur, Nashik, Navi Mumbai, Hyderabad, Granada, Howrah, Bhopal, Muscat, Gimhae-si, Dallas, Ankara, Rio de Janeiro, Ahmedabad, Jaipur, Los Angeles, Cairo, Jamshedpur, Noida, Milan, Faridabad, Secunderabad, Dubai, Kuala Lumpur, Moscow, Port-of-Spain.